Motogear | BSB: Another podium for Jason O’Halloran at Brands Hatch! BSB: Another podium for Jason O’Halloran at Brands Hatch! 17 Aug BSB: Another podium for Jason O’Halloran at Brands Hatch! 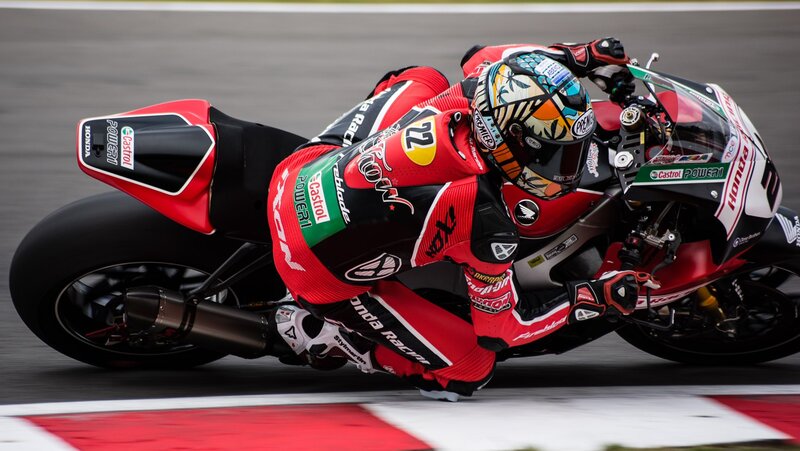 After a successful round at Thruxton, Ixon’s Jason O’ Halloran is maintaining his high levels of performance as he achieved yet another podium during the 7th round of British Superbike at Brands Hatch! O’ Halloran went into the 7th round of British Superbike in a strong position, due to an increase in confidence (after previously reaching 2nd place podium at Thruxton) and was determined to reach the podium again. 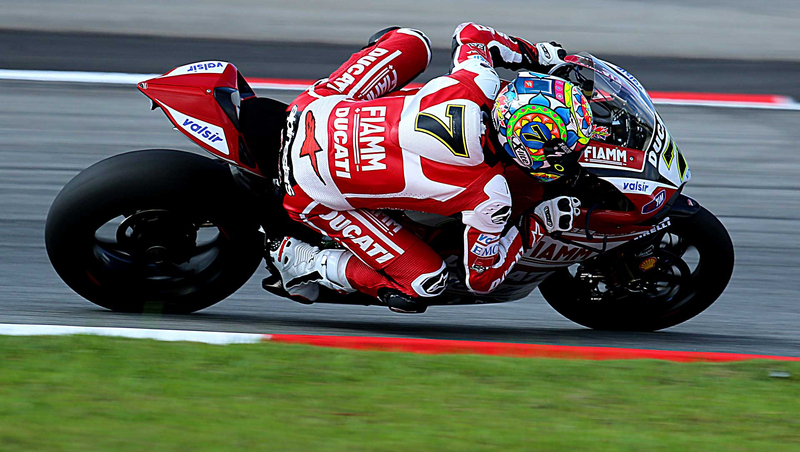 Moreover, the Australian rider narrowly missed out on reaching 2nd place by a marginal 0.006s to be exact! The finale lap was one of the fastest laps of his race and a determined O’Halloran just missed out on 2nd place but he has won another podium credit and acquired further points towards the showdown, therefore, O’Halloran has a vast amount of potential podium-promise for the 8th round of BSB at Cadwell Park on the 27th of August! Also, there were steady performances from Five’s Peter Hickman who came 11th in both races and Five & Gaerne’s sponsored rider Christain Iddon, who reached a respectable 9th place in race 1 and 10th in race 2.